 electric BMW Archives - AutoNetTV Media, Inc.
BMW’s all-electric 1-Series coupe debuted at the Detroit Auto Show. It’s expected to go into production within the next two years. Go straight – get a wheel alignment.